Another double Away Run month (triple including the Beginners Run) to whet your appetite with some new running locations! There will be an additional Away Run on Thursday 25th as Heath will not be available due to hosting a school prom event. Full details of the run on this date will be posted later. Place your food orders here confirming your option by Monday 8th at the latest please. As normal, we'll have our usual selection of different paced groups. Change of clean, dry footwear for the venue afterwards and please all car-share as much as possible. 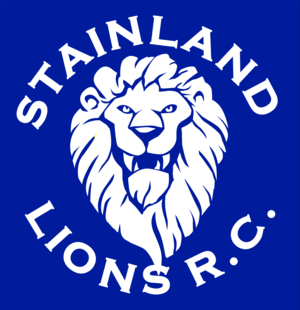 Looking forward to seeing you all there, hopefully with a strong contingent of newly signed up Lions!